Through your family’s daily routine of boiling kettles, baths, showers, drying clothes, and cooking, moisture from these activities has to end up somewhere. The excess moisture can cause wood to mold and destroy plaster on your windows, and can even damage the rest of your home. More importantly, this could affect indoor air quality and become a health hazard. Let Bounds Heating & Air, your trusted HVAC maintenance provider, discuss how indoor humidity affects your home and give tips to prevent future issues. According to the Environmental Protection Agency, moisture is one of the most common yet least recognized indoor pollutants. It affects the structure of a home as well as human health. Most problems occur when warm moist air meets a cool surface such as a wall, window, or mirror. A growth of mildew, mold, and dust mites are manifested due to high indoor humidity. They can cause allergies or asthma, accelerate the rusting of metal products, and destroy wood. Moisture also affects indoor comfort. One way to control this is to raise room temperature. Schedule an air conditioning repair appointment with professionals to ensure that your unit works properly and is up for the task. Open Your Windows – When temperatures allow, open windows to provide natural ventilation. It will get rid of excess moisture and freshen indoor air. Run Exhaust fans – This will vent moisture outdoors. Use exhaust fans when showering and cooking. Use Drapes on Windows – This will protect your windows from the moist indoor air. If you want to know more about improving your indoor air quality, we’ll be more than happy to help you. 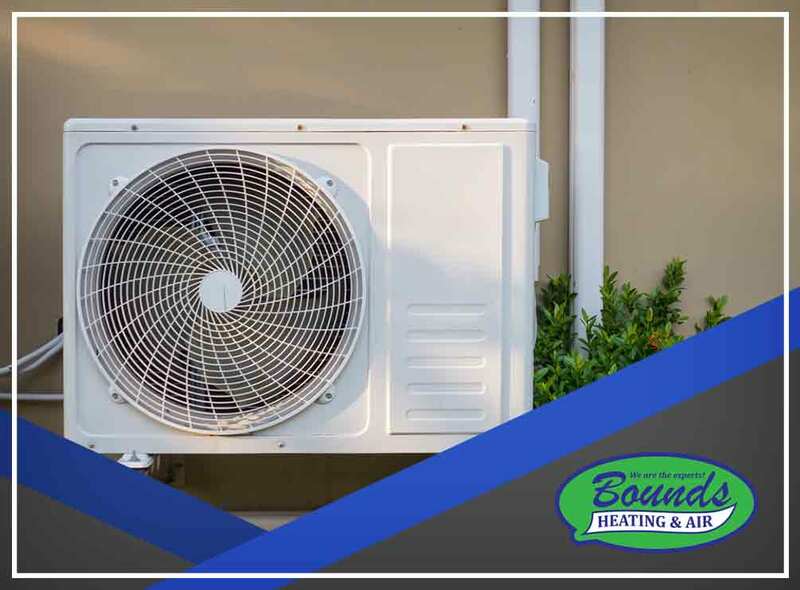 Bounds Heating & Air provides professional HVAC repair to ensure smoother operation all year long. Call us at (352) 472-2761 or fill out our contact form to request a free quote. We serve many areas in Florida, including Newberry, FL.